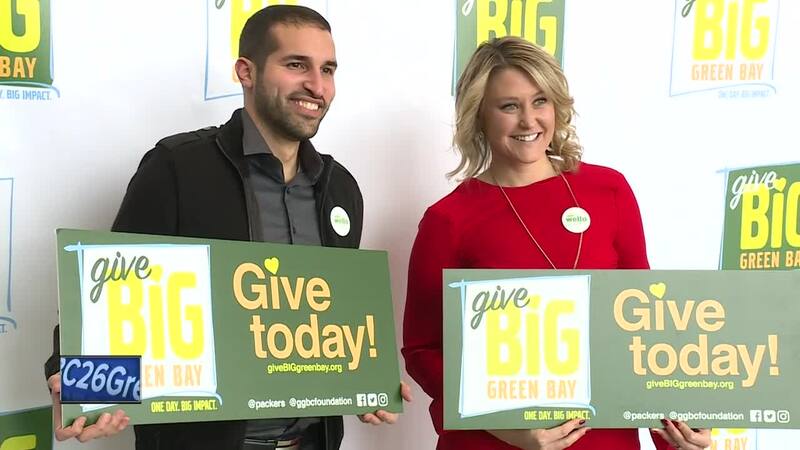 GREEN BAY, Wis. — The Give BIG Green Bay event officially surpassed $1M in donations to local nonprofits Thursday morning. The 40 charity organizations all benefit a variety of concerns and needs in the community. 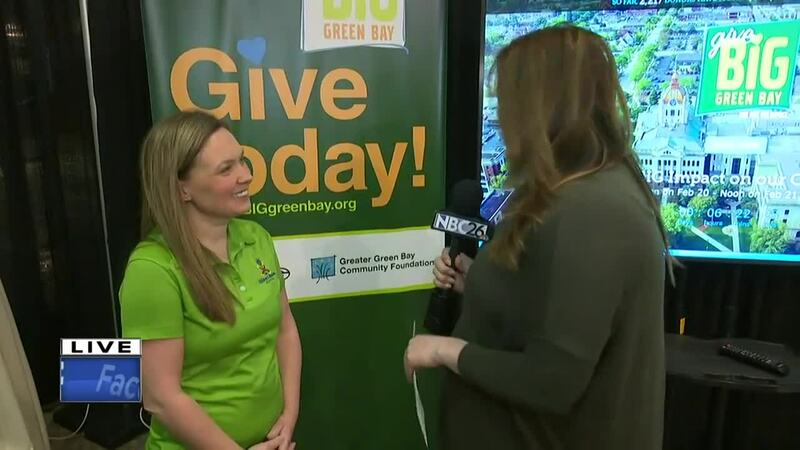 Our Emily Beier spent the morning learning more from four different nonprofits that are getting their name and mission out there with the Give BIG Green Bay cause hosted by the Greater Green Bay Community Foundation and the Green Bay Packers . To learn more about St.John's Homeless Shelter , click HERE . 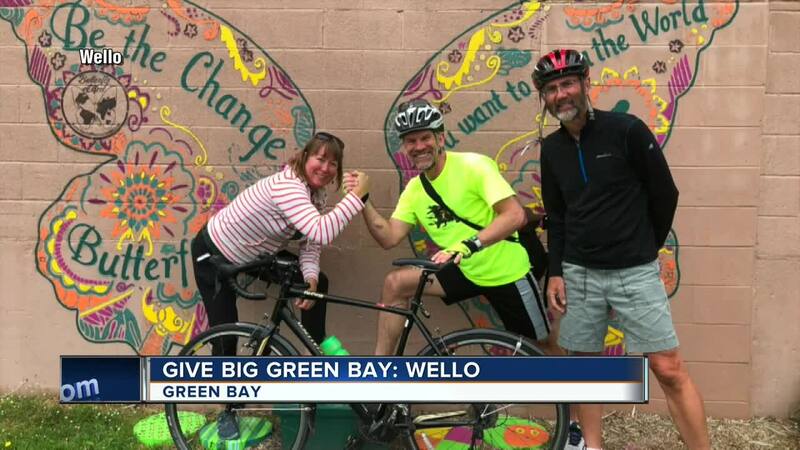 To learn more about the Children's Museum of Green Bay , click HERE . To learn more about WELLO , click HERE . 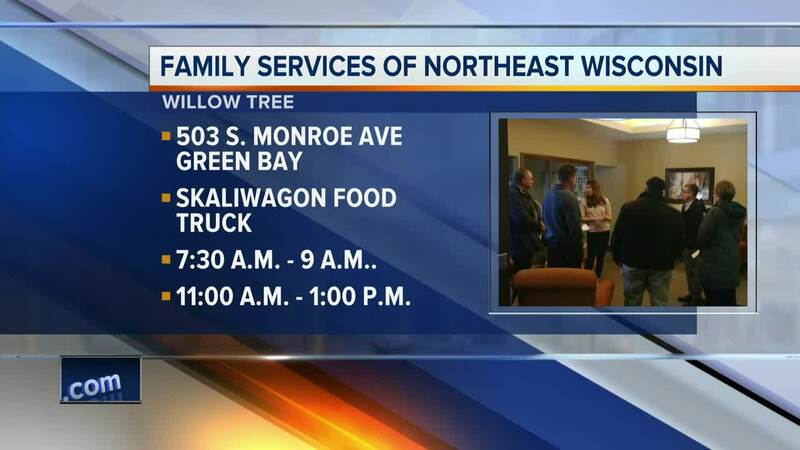 To learn more about Willow Tree , click HERE .